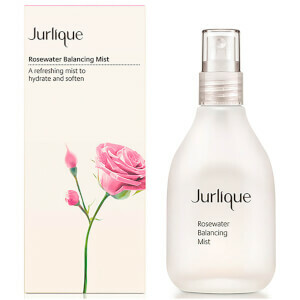 For rejuvenating refreshment throughout the day, try Jurlique Rosewater Balancing Mist. It's a unique, compact and travel-worthy way to soften and revive your skin. 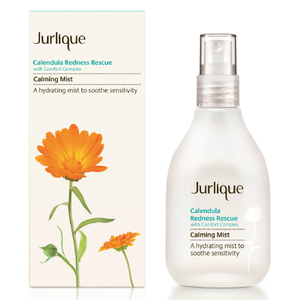 With soothing extracts to heal and calm, your skin will feel soft and smooth. Ideal for those with dry, sensitive skin. Gently mist over dry skin as often as needed. Marshmallow Root Extract is an anti-inflammatory. Lactic Acid hydrates. Aloe Vera soothes the skin. I love it.and the bottle seems very beautiful . I was gifted this by a friend. It's been great for hot weather and a mid-day refresh. It smells good and absorbs quickly and doesn't disturb already applied makeup! A super moisturizing, beautiful smelling, and refreshing! I have bought this again and again and I love it. 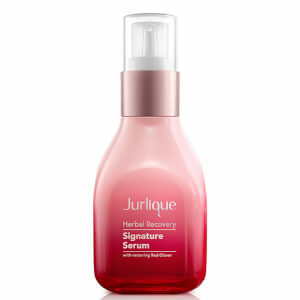 I love Jurlique. The products are from nature. 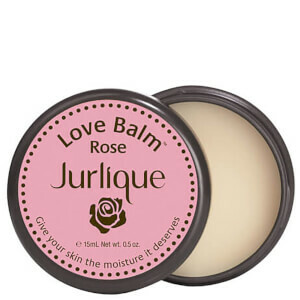 I have bought many Jurlique products from this website. They are cheaper than other websites. Makes you feel like a walk in a garden of roses after the rain. It smells good and it's easy absorbed. It has a pleasant smell. Smells like a fresh rose. I love it. But it is just a toner, compared to other brands the price is a little high.